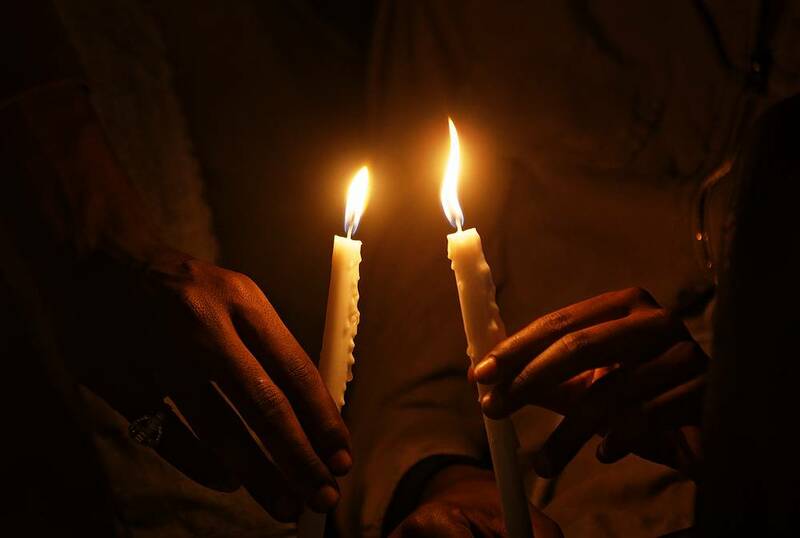 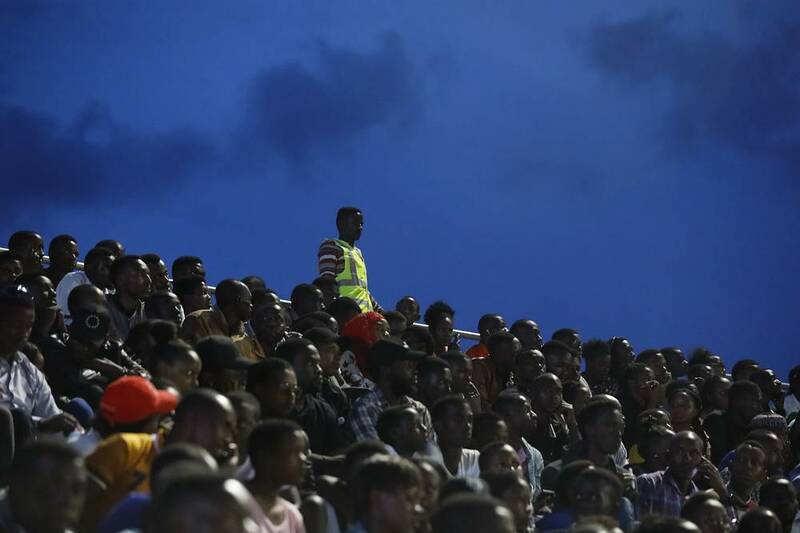 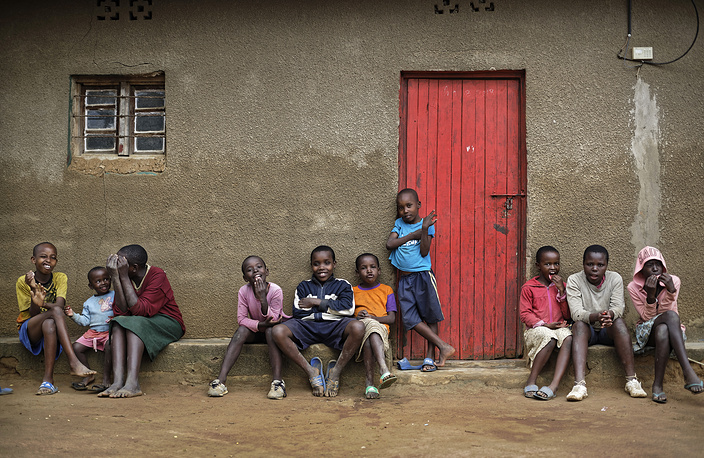 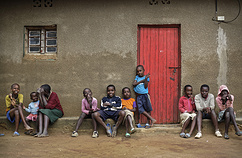 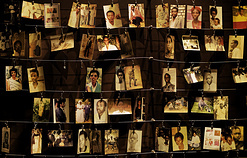 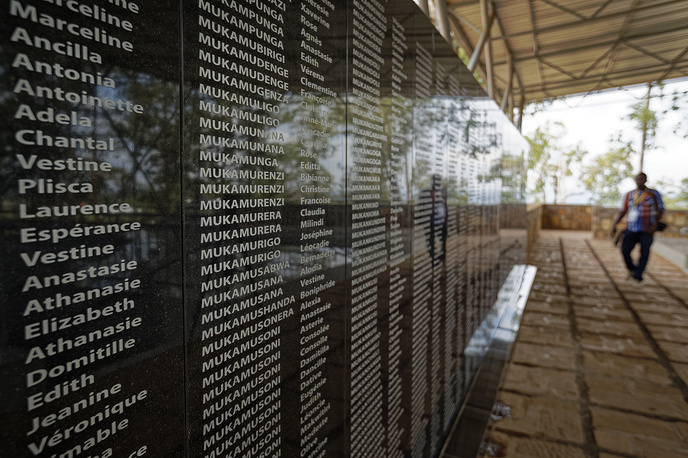 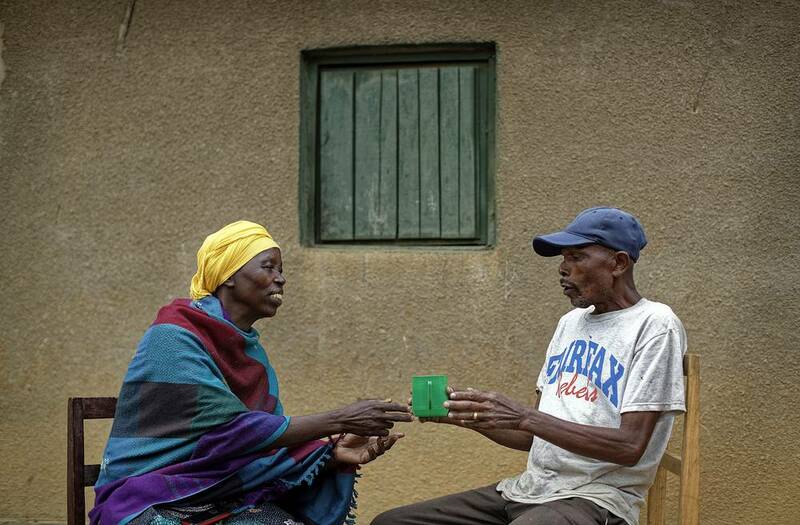 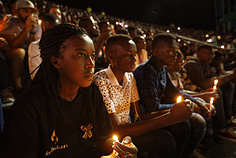 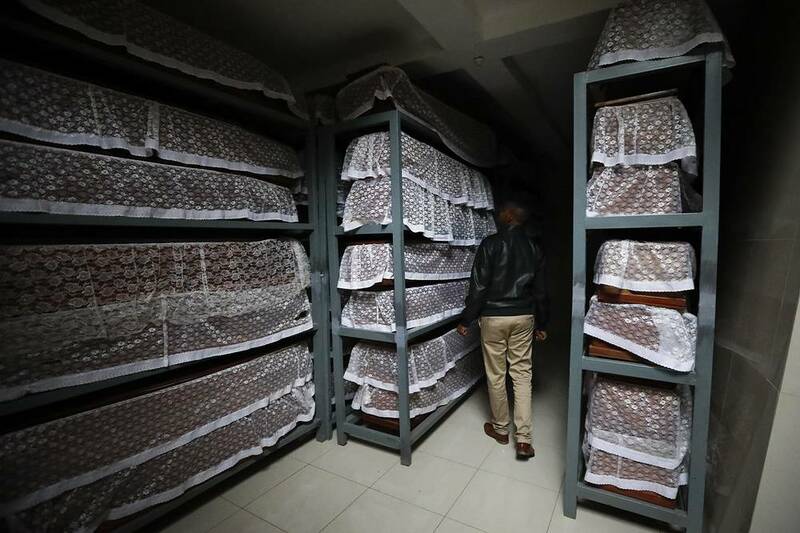 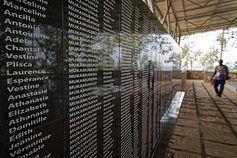 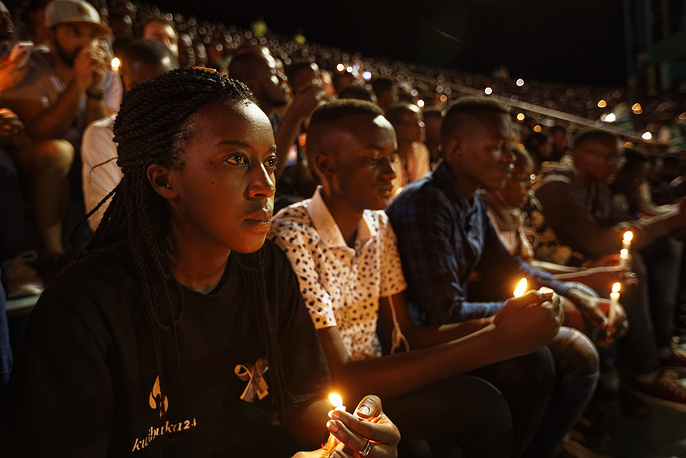 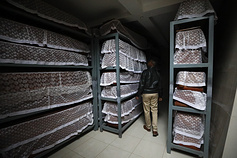 On April 7, Rwanda marked 25 years since the horrific genocide that engulfed the country in 1994. 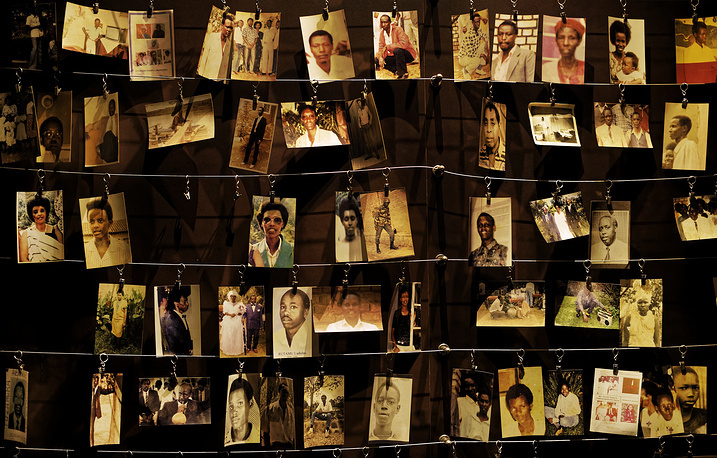 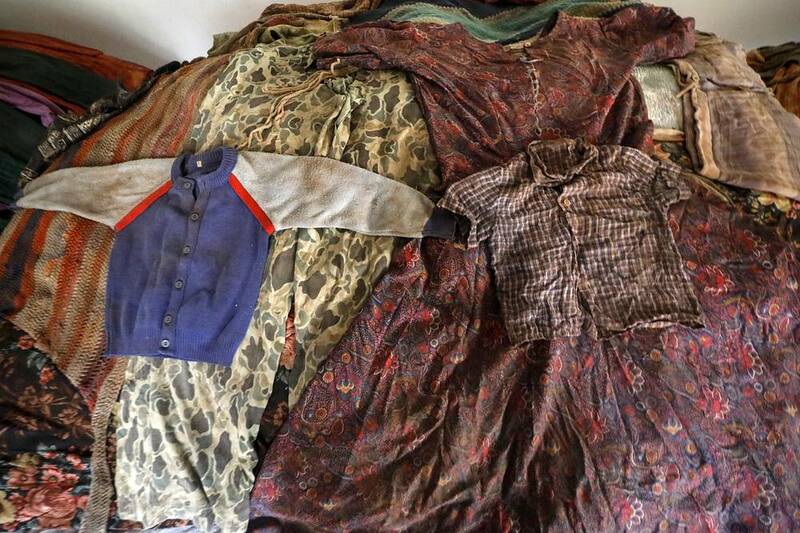 Back then, ethnic Hutu extremists killed ethnic Tutsis and moderate Hutus. 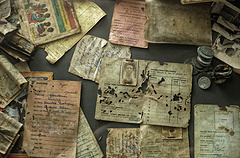 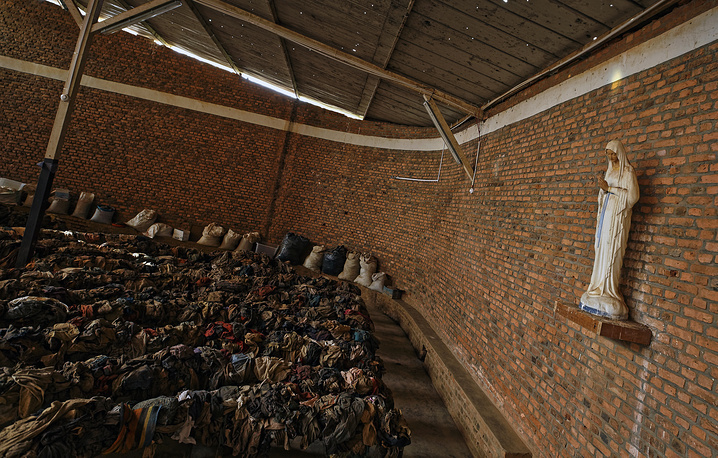 During a three-month period, Rwanda suffered a massive killing spree, resulting in the deaths of more than one million people. 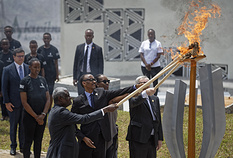 The carnage that befell Rwanda was one of the worst genocides of modern history.